SWG: Watch Full Webinar on Satellites and Submersibles Here! 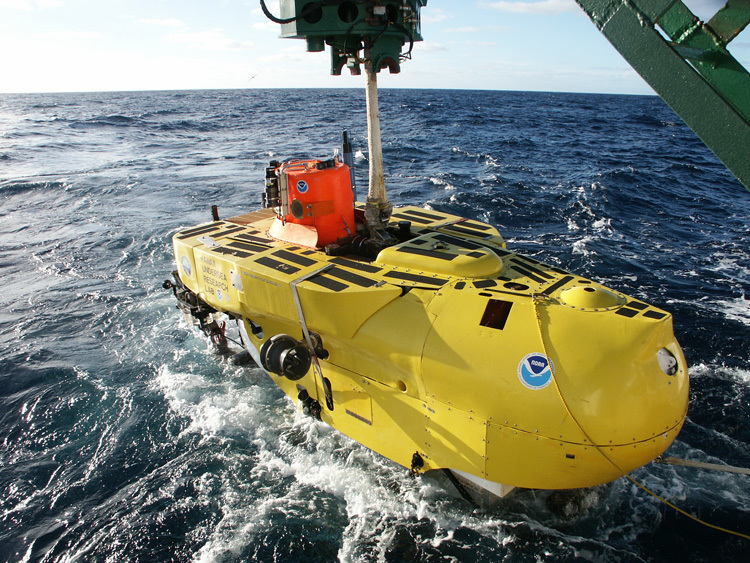 Watch Full Webinar on Satellites and Submersibles Here! In case you were unable to attend or want to watch it again, use the link to view the webinar, From Satellites and Submersibles: How We Study the Ocean, presented by SWG member Karen Kohanowich, Ph.D. The data that informs research about the oceans – fisheries, biodiversity, weather, climate – is collected using a wide range of technologies. This presentation provides an overview of these technologies, their history, and the federal programs that support them. Click the link or copy and paste the URL into your internet browser to view Karen's entire webinar.